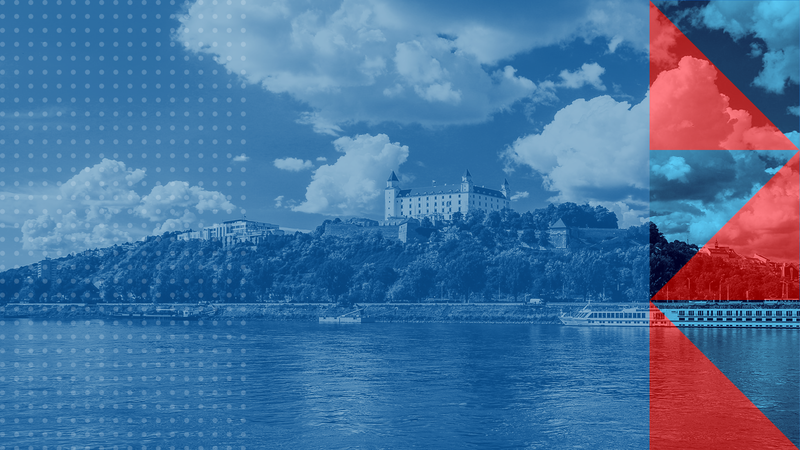 EURASI Forum 2018 is an independently organised one-day conference on Europe-Asia cooperation that will take place at the Faculty of Social and Economic Sciences of the Comenius University in Bratislava on 26 October 2018, in conjunction with Model ASEM Bratislava 2018. EURASI Forum 2018 is a unique platform for discussion about cooperation between Europe and Asia with special emphasis on the ASEM process. Three panel discussions will be attended by representatives of diplomacy, international organizations, business, non-governmental organizations, and academic sphere. 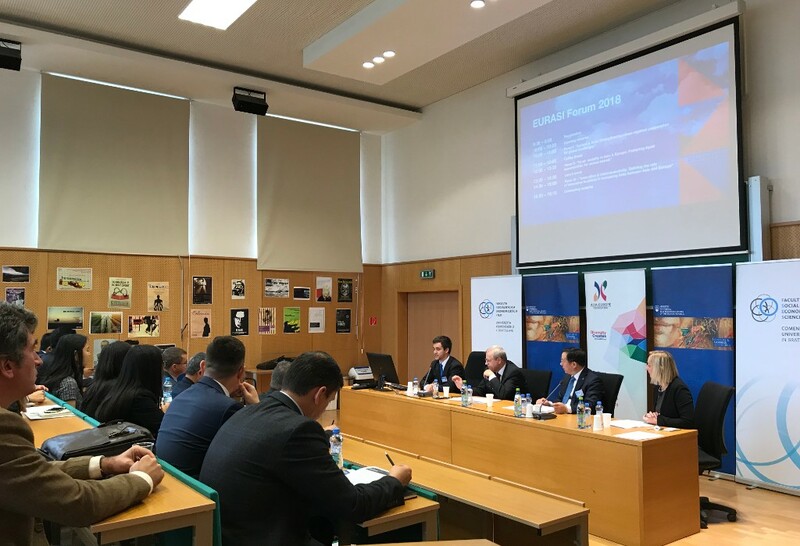 Our main partners are: Asia-Europe Foundation, Ministry of Foreign and European Affairs of the Slovak Republic, and Ministry of Education, Science, Research and Sport of the Slovak Republic.